MICHELLE CITRON: FILM, VIDEO, MULTIMEDIA ARTIST, SCHOLAR AND AUTHORWe are so fortunate to have Michelle Citron as our guest at the LGBTQ Senior Alliance Spring Social. Michelle’s work is internationally known and has been shown at the Museum of Modern Art, the Whitney Museum of American Art, the Walker Art Center, the Museum of Contemporary Art/Chicago, and the American Film Institute/Kennedy Center. On April 18, we have the opportunity to view two of her short documentaries: Leftovers (2014), an experimental documentary about two women who lived together in Chicago for almost fifty years. Leftovers explores the hidden trajectory of lives lived at the margins through the snapshots left behind and Lives: Visible (2017), an essay/documentary. 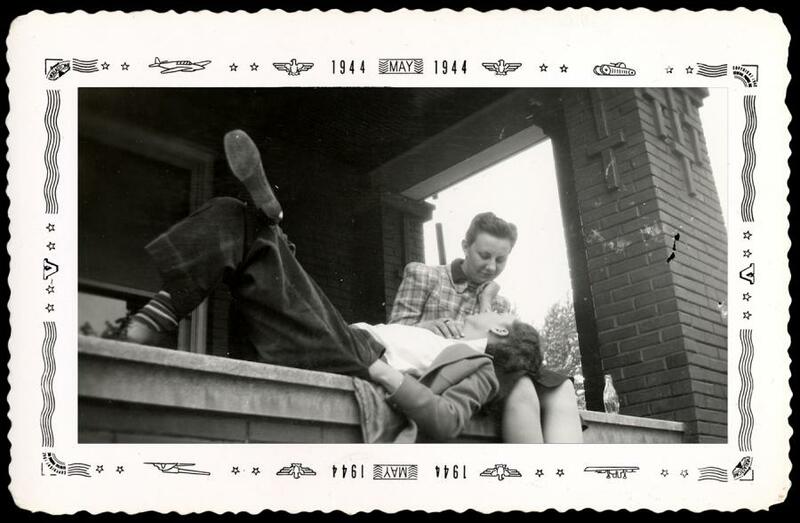 2000 snapshots taken over four decades by a close group of lesbian friends reveal the rich history of butch/fem working class life in pre-Stonewall Chicago.